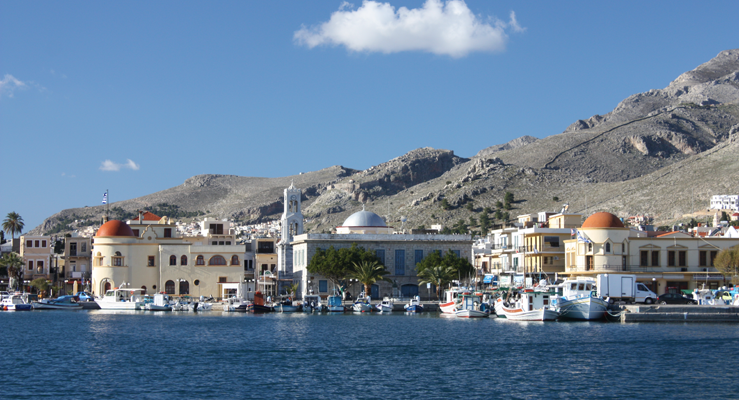 Welcome to Olive Studios in Massouri, Kalymnos. Olive Studios is a family business, run throughout the year by Susan and Stathis Glynatsis. We strive to give you clean, comfortable, and affordable accommodation with spectacular views in the most idyllic and tranquil area of Massouri. Having worked within the tourist industry for many years running and organizing studios we have built Olive Studios to satisfy your every need, with a friendly, cosy and relaxing atmosphere creating a home from home experience. If you are looking for accommodation that is within walking distance to many climbing sectors, local beaches and local amenities but at the same time you are seeking somewhere that is also very quiet and peaceful then Olive Studios is the perfect place for you to spend your holiday. Olive Studios has been designed with everybody in mind and we can offer you single, double and triple studios. We also have larger apartments with two separate bedrooms for families or groups of friends. All of our studios are self catering with breathtaking sea and mountain views and private verandas /terrace areas, free WiFi is accessible in every room along with air conditioning with hot and cold settings. We wish you a happy holiday with a welcome smile that every vacation should have from start to finish. With greetings to all, Susan and Stathis Glynatsis.